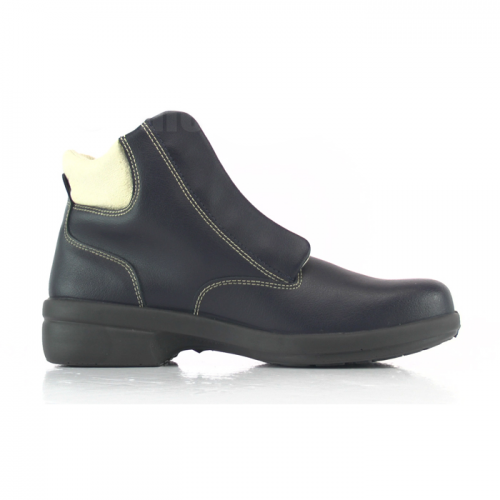 Cofra Alexia safety boots are stylish and protective, offering the perfect all round ladies safety boot. 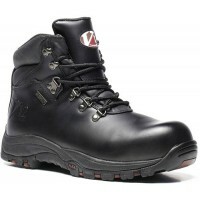 The water repellent leather outer and tough steel toe caps make these Alexia boots equipped for a whole range of jobs and industries. 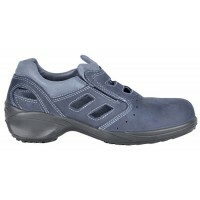 The Cofra Gaja is the shoe version of the Alexia.